In case you’re wondering why “atheist” ranks so low on the Presidential electability list, it helps to look at new polling results revealed yesterday by the Public Religion Research Institute. 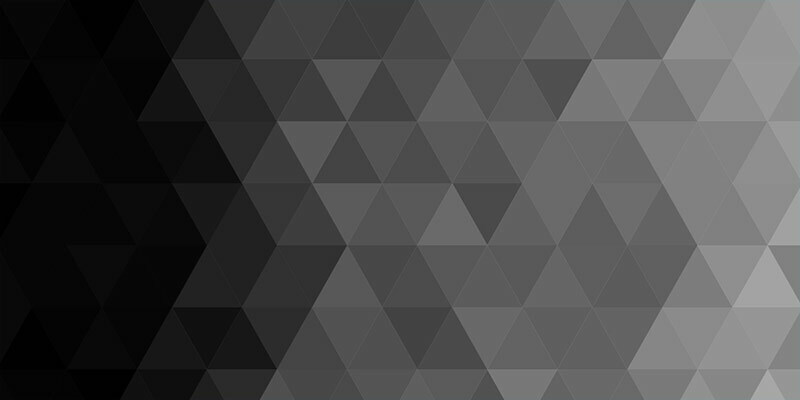 The one bright spot to all this appears when you break down the results by age. 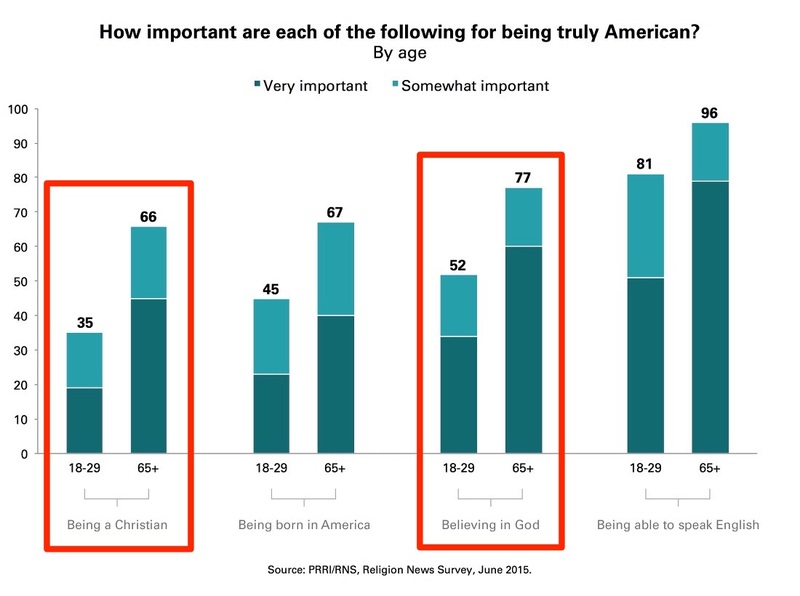 When it comes to believing in God, 77% of People Who Won’t Be Around Forever think it’s a mark of patriotism, but only 52% of adults ages 18-29 agree. 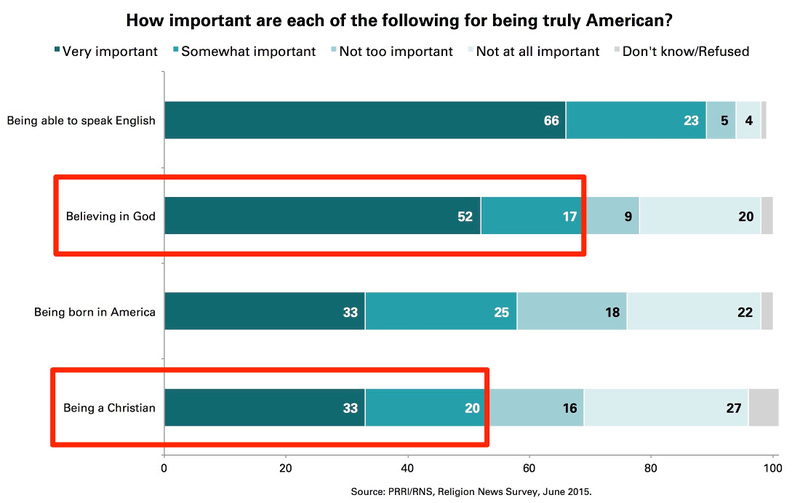 And while 66% of the older (65+) crowd think being a Christian makes you truly American, only 35% of the Millennials feel the same. So things are slowly getting better, but it’s disappointing that faith — specifically the Christian faith — is so tied to patriotism in a country founded in part on the idea of religious freedom.